A rare opportunity to experience colonial living in this spacious stone cottage, many decades ago a staging post on what was then a long and tortuous journey between Hobart and Launceston. There is a woodstore in the cellar, so you can stoke up a roaring fire in the stove while you prepare a cosy family dinner enhanced by the complimentary port, sherry and plunger coffee. This is just one of many National Trust buildings in Oatlands, which is the perfect centre from which to explore the historic midlands: beautiful Ross and its famous bridge, the lakes for a days fishing, Bothwell for a days golf, the winding country roads through Tunnack and Buckland to the Wielangta Forest and, of course, there’s Oatlands itself, packed with charm and history. And at the end of each day, much less exhausted than the travellers of old, you’ll return gladly to the cosy warmth of Amelia Cottage. 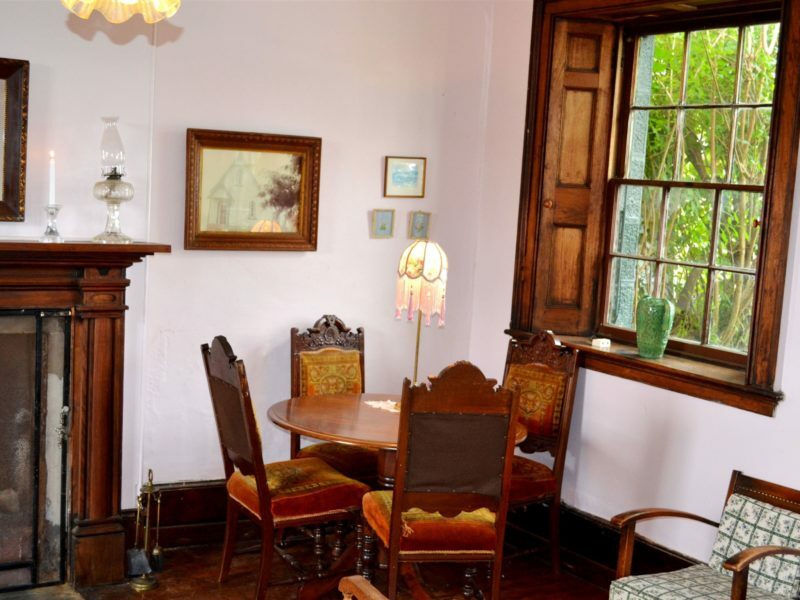 Although Amelia Cottage appears to be a small colonial cottage, it can accommodate up to nine people as there are five bedrooms in the attics, in addition to a double bedroom on the ground floor. The cottage is exclusively yours so can be one booking only. Amelia Cottage is completely self contained, with a double bedroom on the ground floor and five bedrooms in the attics. The tariff covers everything required for your bed and breakfast. (Provisions there on arrival). Many of the original features are still evident in the cottage. The shutters in the parlour still work, the floor in the colonial kitchen is the original flagstones, as is the fuel stove. All linen is provided and each bed has an electric blanket. There are two open wood fireplaces with wood provided. 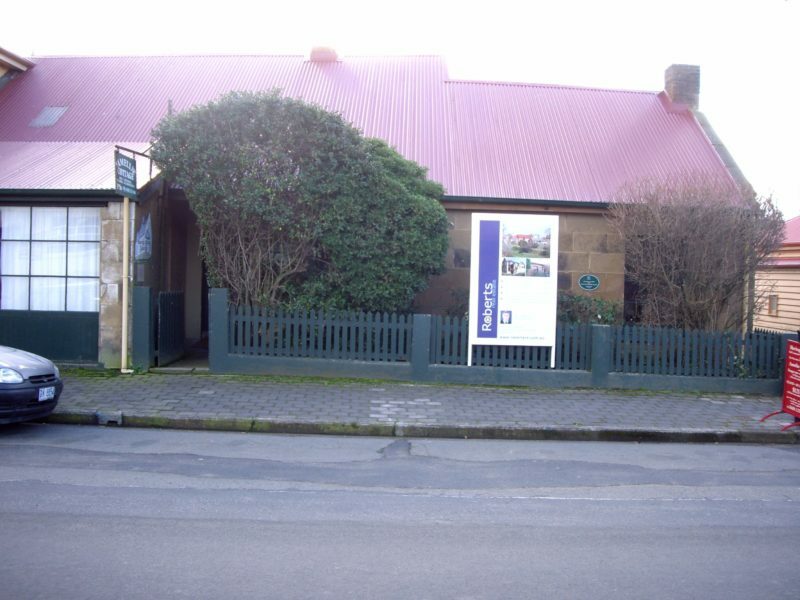 The cottage was built in 1838 and is National Heritage listed and classified by the National Trust. 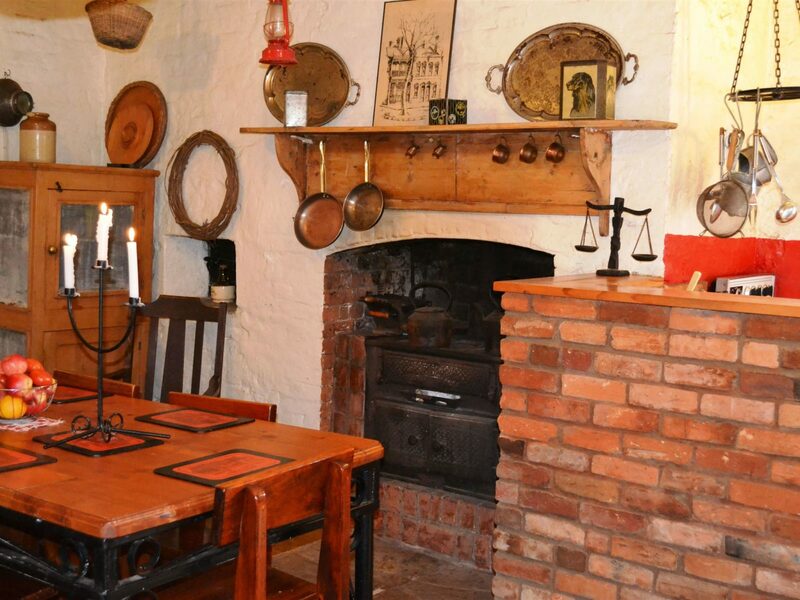 A stay in this cottage is not just accommodation but a trip down memory lane or likened to a museum experience! Breakfast Provisions are included in the tariff. 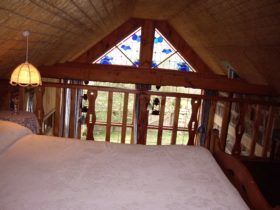 There is and additional per person per night of $25.